Hello, readers! Like everytime, I’m here with the latest features on social media for marketing. And this time, let me share what you want to know about the newly launched Shopping on Instagram and One-tap, Video and App pins on Pinterest. Usually, marketers advertise their products on Instagram. Instagrammers see the ads while having dinner and want to know more about them. But later they forget about it. This is what happens and not giving better results for marketers. Instagram has thought of a solution and in the next week itself, it is about to test its new shopping feature on the platform. As a pilot launch, 20 businesses in the US will be using the feature on Instagram. When you use the feature, you can mount a Tap to View Products button at the bottom left corner of the post. So when a user taps on the post, he can see the price tag of the products. When he wants to know more about the particular product, he can tap on the product that it shows a complete description of the product. This page also contains the Shop Now button, clicking on which redirects to the landing page of the advertiser. In a single post, you can include 5 products. Definitely, it will be so helpful for marketers, as they are not going to lose their customers anymore with the new feature. Recently, Pinterest has reached 150 million mark. With that speed, Pinterest is thriving to do more for its marketer-users. We all know about its Promoted Pins feature, a classy one for advertising. For the promoted pins, we are going to get more updates. 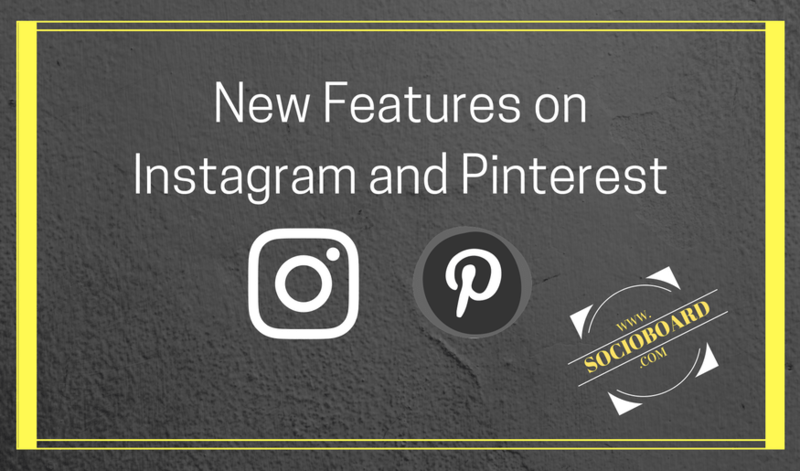 As per Pinterest, it is about to launch three new features namely One-Tap Pins, Video Promoted Pins, and App Promoted Pins. Promoted pins are meant to drive traffic. But it is not so effective so far. 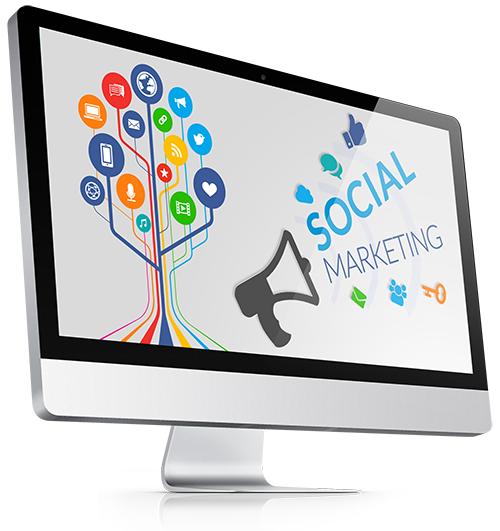 With the launch of One-Tap pins, you are going to get quick traffic to your websites. Yes, just one tap is enough. With this feature, when someone taps on the promoted pin, it will redirect them to the landing page of that particular advertiser. On other social networks like facebook and twitter, we watch videos playing automatically. This is such a nice feature. If you observe the stats, video content is growing really high. So, how about bring the same to the promoted pins? It would be amazing, wouldn’t it? Pinterest is working on this too. It announced the video promoted pins feature, in which you can mount a video on your promoted pin. So, the user need not click on it and be redirected to another page. There on Pinterest itself, he can watch the video. This will bring more engagement for your business. We usually promote our apps as well. But they are not getting more installs. Thinking of a solution, Instagram brings new App Pins feature. So with this feature, you can place an Install button right on the promoted pin. So when a user impressed by your pin, will definitely install your app and try it. This is unlike the watch-and-forget type app promotions. So, marketers! this is all that you need to know about the most desired features on our favorite social networks. You need to wait for a few more days to get the features for your business too (most of the features are in test mode now). Please share your ideas on the features and using them for better marketing, and help our readers getting more from it. PreviousHow to Integrate Videos with Your SMM Sales Funnel? NextWhy Mobile Marketing is Important for the Success of a Business? 3 Easy Steps to Improve the Number of Social Media Followers? 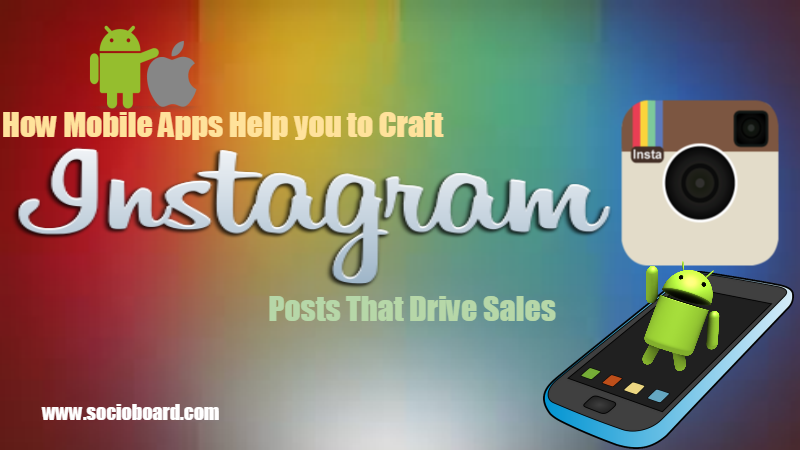 How Mobile Apps Help you to Craft Instagram Posts That Drive Sales? 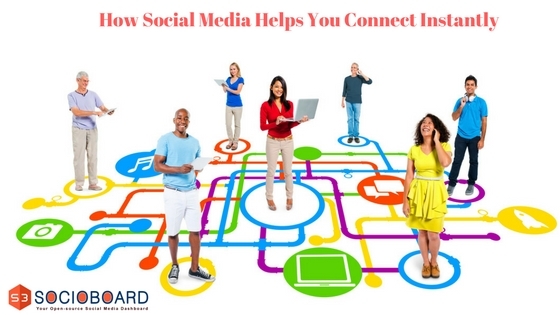 How Social Media Helps You To Create Instant Connection With Your Audience?